We are pleased to announce that the Annual Keishicho (Tokyo Police Force) Sensei Kendo Seminar hosted by Kendo Ontario and Etobicoke Olympium Kendo / Iaido Club will be held once again this year. Last year we were fortunate to have Hata Sensei lead such a successful seminar. This year, we will have as our invited guest, Mikio Watanabe Sensei (7 Dan / 43 Years Old) to lead the seminar. The seminar is open to both non-bogu and bogu participants. The morning session will focus on fundamentals (non-bogu and bogu members) and the afternoon session will be for bogu members followed by Godo Keiko. *Seminar details will be decided by Watanabe Sensei. The purpose of this seminar is to have as many kendoka as possible to see, feel and experience Keishicho Kendo. We hope this seminar will inspire and create a deeper interest towards Kendo for all the participants. If you have any questions, please contact Ryo Yasumura. Kendo Ontario and Etobicoke Olympium Kendo / Iaido Club will be looking forward to seeing you at this seminar. On Sunday, August 12 Watanabe Sensei will be our guest at the Etobicoke Olympium for our regular practice (10 am – noon) – Everyone is welcome to attend. 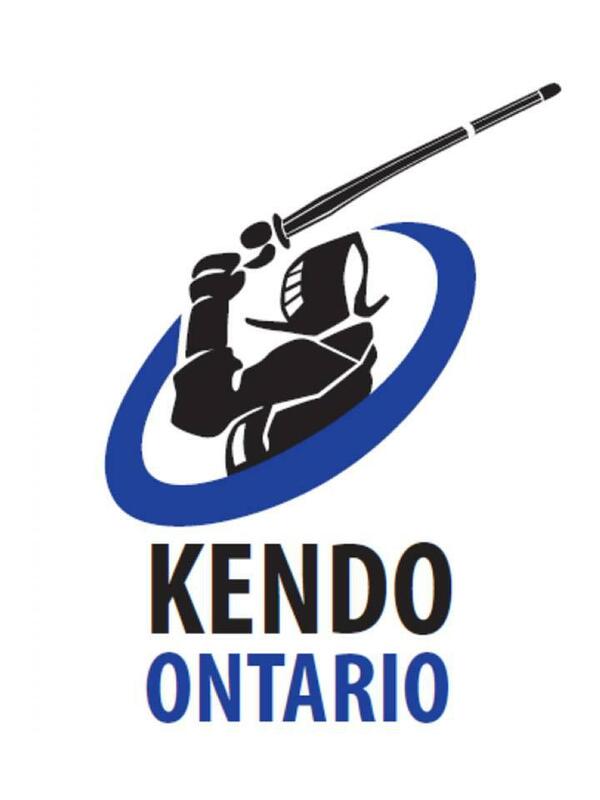 We would like to thank Kendo Ontario for the generous support towards this event. No fee will be collected for this seminar, but generous donations from participants and dojos will be greatly appreciated to help cover the cost related to our annual event.